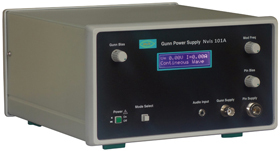 Gunn Power Supply Nvis 101A is a Microcontroller based Equipment with LCD. 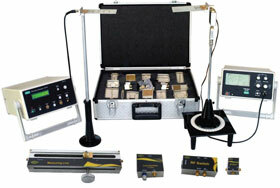 A very important feature of this instrument is the simultaneous display of Voltage and Current which is the basic requirement of VI Characteristics experiment. 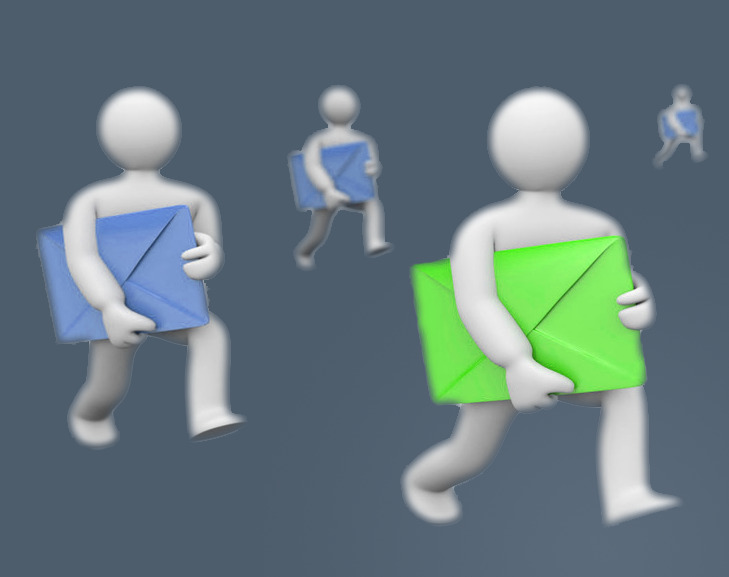 Here different Modulation Modes can be selected with a single switch display on LCD. 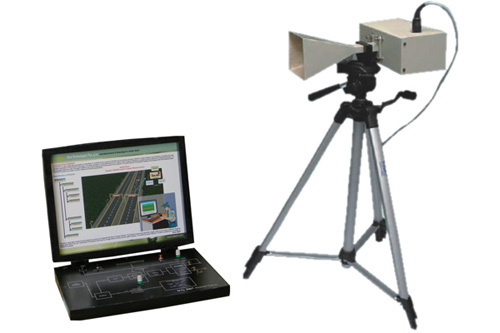 For PC to PC Data Communication Experiment a Software is provided with this instrument. 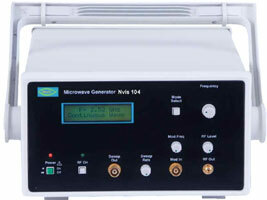 Nvis 101A, Gunn Power Supply is an ideal platform to enhance education, training, skills & development amongs our young minds.